Read such a lot about the benefits of CBD oil for reducing inflammation, pain, fits, spasms etc. I thought I'd try the non-prescription one made from Hemp. 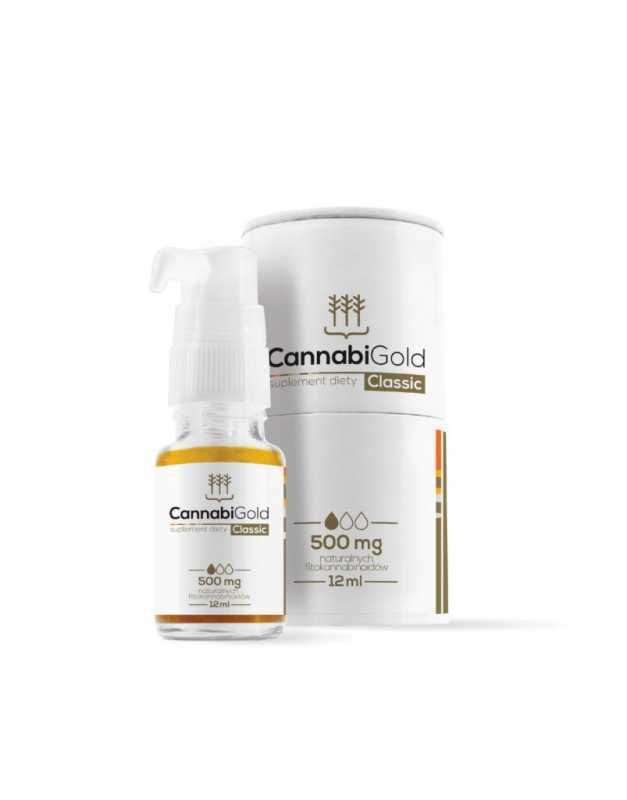 A news article rated one very highly called 'CannabiGold' which comes in different strengths. I started with 'Classic' which gives 500mg of CBD in each dose from the pump. I found a supplier in the UK. Will keep you posted, Helen.